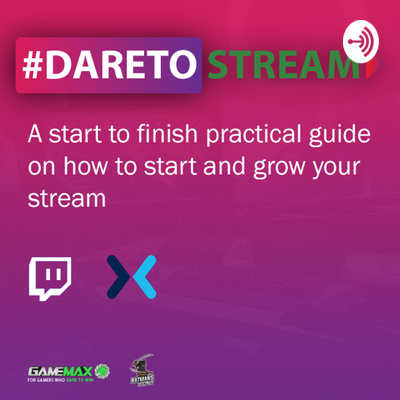 A start to finish practical guide on how to start and grow your stream from someone who has been there and done it. Turning your stream in to a full time job or just a part-time hobby doesn't have to be hard. With the right guidance and groundwork you can do anything, BatMansLeftNut is here to give you all the advice he wish he had when starting out. In this episode BatmansLeftNut talks about how you can add value to your stream and why you should treat it like a show. He discusses: - The types of audience you want to attract -Making the stream interactive -How to engage your chat without alienating any one person - Visuals and Prompts - How to deal with trolls -The Importance of VODs and Clips -Much more. In this episode BatmansLeftNut talks about a range of things that are useful to you in the early days of streaming including: - Getting used to talking to yourself -Latency Settings -Interaction With Your Viewers, no matter the number. - Chat Rules and how to manage trolls -Much more. 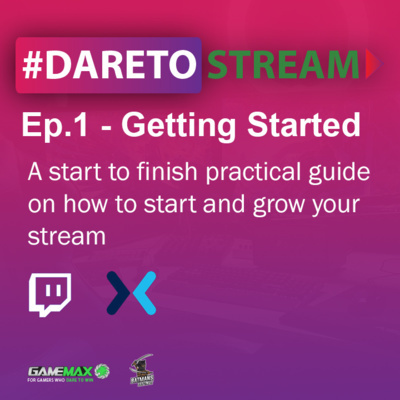 In this episode BatmansLeftNut introduces the #DareToStream bootcamp and discusses how to: -Set the right goals -Figure out what kind of streamer you are -What to do next.